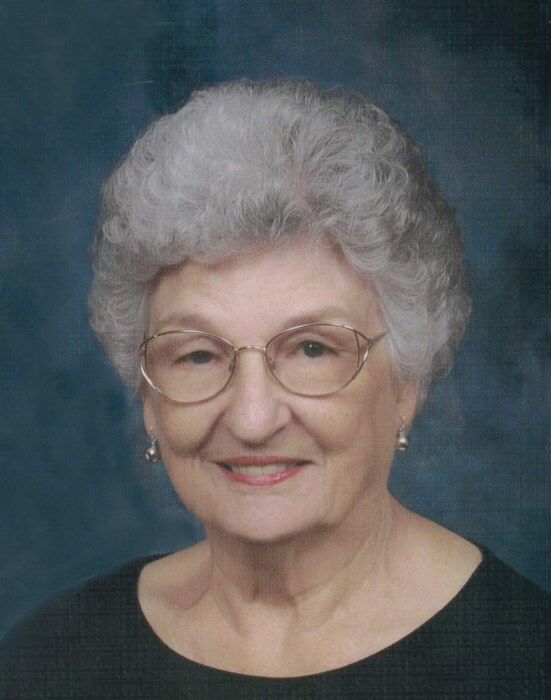 Norma Juanita Teague Smith, 83, of 475 Andrew Hunter Rd., Franklinville, died Saturday, April 6, 2019 at her residence. Funeral Services, 2 PM, Monday, April 8, 2019, at Clear View Baptist Church, Franklinville. Officiating, Rev. Tim Strider, John Gunter. Norma was a native of Randolph County, raised in Coleridge, and then settled in Franklinville where she and her husband raised their family. Norma was a loving wife, mother, grandmother, and great grandmother. She worked in the cafeteria at Franklinville Elementary School for fifteen years while her children were in school so she could spend their summers with them. Norma was formally employed as a supervisor at Arrow International until her retirement in 1999. She attended First Christian Church in Ramseur. Norma was preceded in death by her parents, Dossie and Macy Cheek Teague, brothers, Thurman Teague, Norris Teague, and Wayne Teague. Survivors: husband of 63 years, Bruce Smith, of the home, daughters, Annette Kidd, and husband, Ronald, of Ramseur, Angela Jones, and husband, Robert, of Myrtle Beach, SC, son, Alan Smith, and wife, Lisa, of Franklinville, brother, Farrell Teague, of Asheboro, grandchildren, Alison Smith Humphreys, husband, Andrew, Michael Alan Smith, wife Della, Phillip Kidd, wife, Pebble, great-grandchildren, Dylan Kidd, Katlyn Kidd, Chloe Smith, Layla Smith, Brody Smith, Audrey Humphreys. Visitation, 6 PM to 8 PM, Sunday, Loflin Funeral Home & Cremation Service, Ramseur and other times at the residence. Memorials may be made to Hospice of Randolph County, PO Box 9, Asheboro, NC 27204.